Your MoT test since May 2018 is tougher than before. But why? A new, more stringent, MoT test came into effect on May 20, 2018. The changes are designed to ensure vehicles on the road are safer – something that is difficult to argue against, even though it is going to make it harder for your car to get through the test. But what is the examiner looking for? Defects now fall into three categories, minor, major and dangerous, with those falling under ‘major’ or ‘dangerous’ being given an automatic fail. 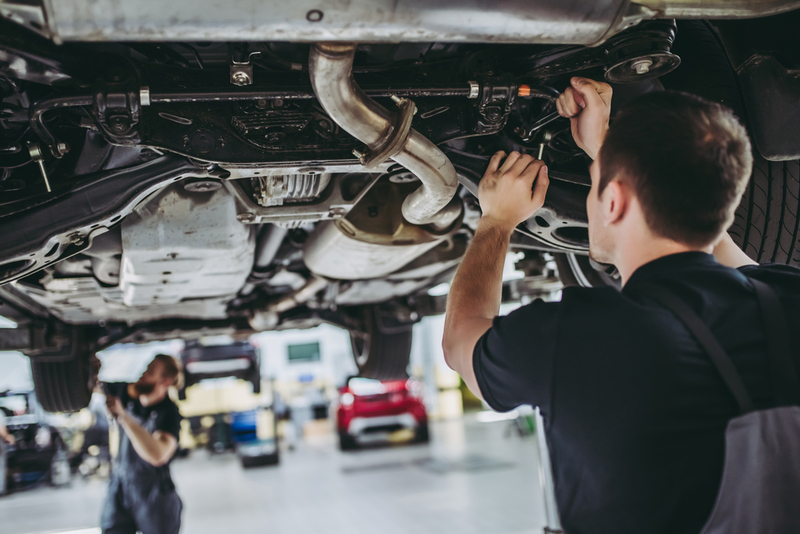 Examiners will be looking for missing brake pads or discs, fluid leaks and brake fluid contamination, obviously under inflated tyres and there are stricter rules regarding diesel car emissions. It is important to remember that if your vehicle fails the test you will only be able to drive it away if the current MoT certificate is still valid and there were no ‘dangerous’ issues listed from the test. Something you should consider as a matter of course is booking your car in for its MoT ahead of the certificate’s expiry date. This can be done up to one month before your certificate runs out while still retaining its full 12 month cover. Maintenance is another important factor and by regular servicing you can reduce potential problems and expense. Issues thrown up by the MoT test can generally be prevented by looking after your vehicle and keeping its service record up to date. Remember, there is a heavy fine for driving your car after it has failed its test and your certificate has expired. If you are unsure about whether your car has any problems which will see it fail its MoT, consult your local garage and get the experts to check it over. In any event, we would always recommend a pre-MoT check which will throw up any problems and enable you to get the work carried out before the test – unless you prefer the stress of finding out on the day!